According to statistics, cavities are one of the most common dental health concerns, with it being the leading cause of tooth decay and damage. At Pro Grace Dentistry, we consider preventive dentistry to be crucial in attaining good oral health. Our dental treatments and dental equipment have been geared towards improving the body’s natural defenses when it comes to fighting tooth decay. These preventive dental treatments include dental sealants, laser therapy and fluoride treatment. 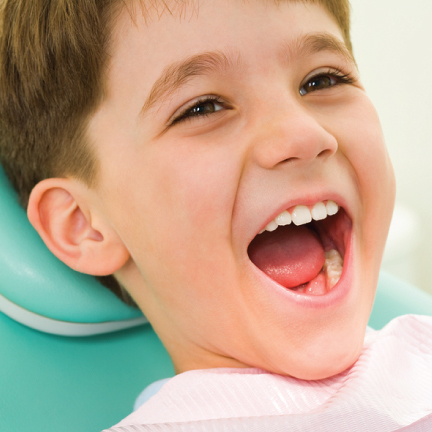 How Do Sealants and Fluoride Treatment Work? Our dental team hera at Pro Grace Dentistry generally recommend sealants as the best way to prevent cavities from causing tooth decay. Made out of plastic material, sealants coat the teeth and act as a barrier against tooth decay-causing bacteria. Sealants naturally resemble the colour of the teeth making it quite hard to identify them with an untrained eye. Another method we use to fight cavities and preventing tooth decay would be fluoride treatment. Fluoride is used to remineralize the tooth enamel thus strengthening its surface against possible plaque and bacteria buildup. Fluoride treatment remains to be one of the most effective, pain-free methods in combating cavities and tooth decay.